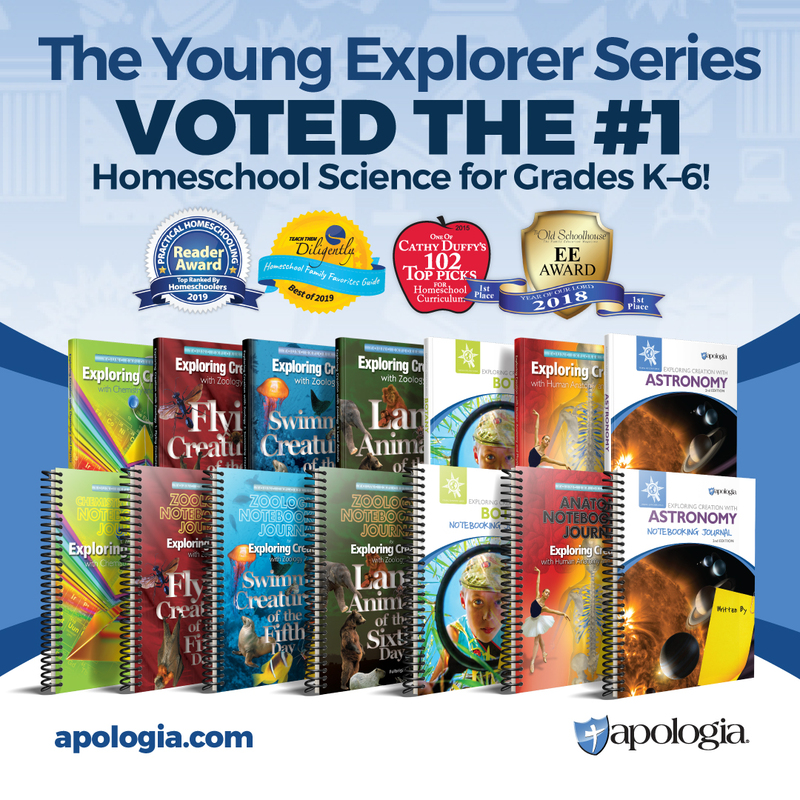 We received a wonderful opportunity to use the Indigo Level of Home School Navigator Reading and Language Arts Curriculum from Home School Navigator. I am here to share with you our experience along with some tips on how to “navigate” through the program. Check out my Home School Navigator Review below! Are you looking for programs that will help you develop strong readers and writers? If so, Home School Navigator was built with YOU in mind. 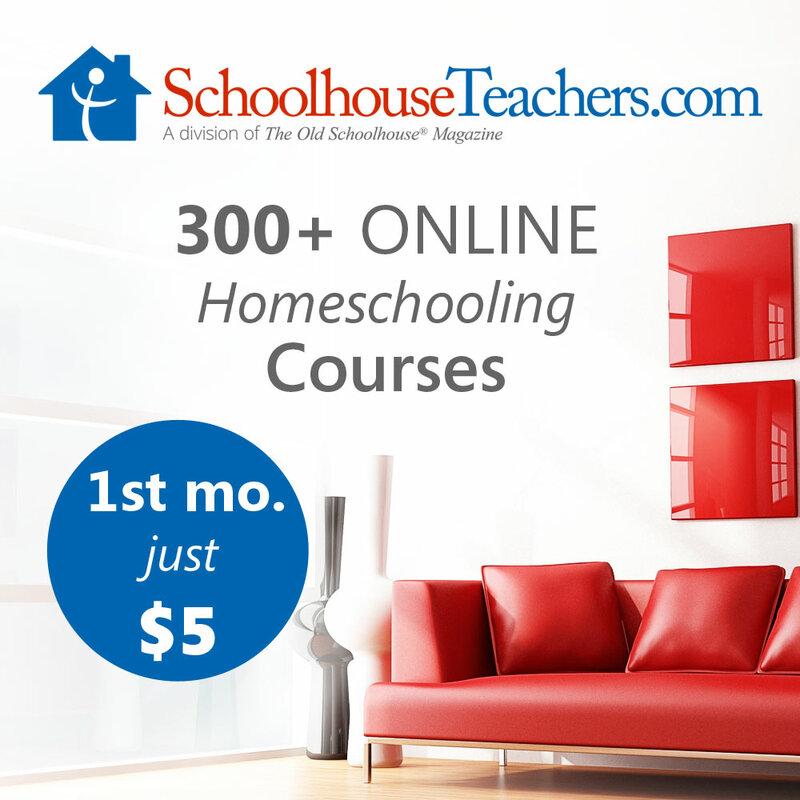 You can be confident that Home School Navigator includes a solid education for Language Arts. This encompasses reading, writing, grammar, word study, and vocabulary. In addition, schedules and online document storage are available for tracking purposes. These lessons are geared towards elementary grades and have six different color-coded levels for their program. The six levels are red, orange, yellow, green, blue, and indigo. 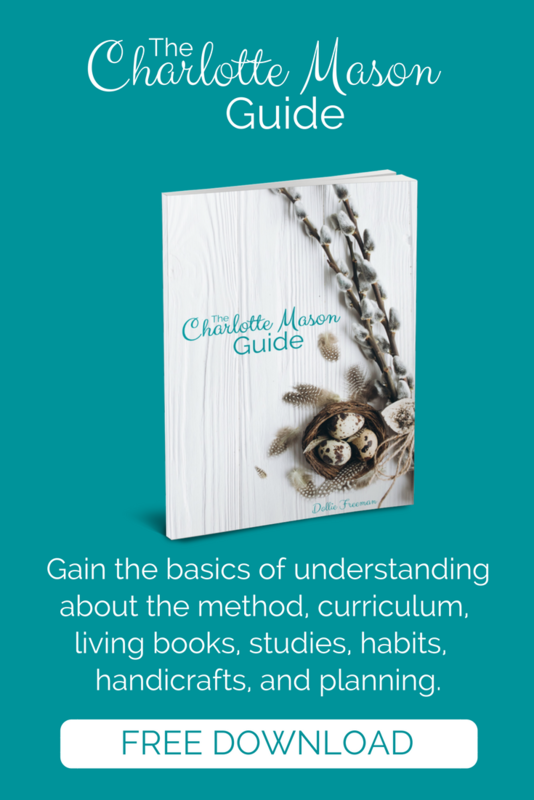 Each level includes a 36-week course plus daily reading, writing, and a word study lesson plan. 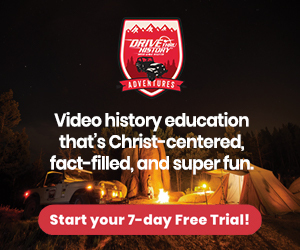 There are also 60 instructional videos along with activities for multiple learning styles, monthly goal sheet, Interactive Notebooks and more. We used the Indigo Level for my 11-year old 5th grader. Here how we navigated through Homeschool Navigator. Once I signed up my son, we went to “Levels” on the left-hand side to find the assignments. Then, we downloaded the Monthly Handout guide. This gives you a weekly snapshot or outline of scope involved for the month. If you are using the online module for navigation and tracking, go directly to the section where it shows you the guide AND breakdown of assignments (ie Level Indigo [ Level Indigo [2.1] ]). Then, expand each section to reveal the tasks your student is assigned until completed. Don’t forget to check the box to complete the assignment or upload your child’s assignment. If you need to go back and forth to figure out where you are at, go to the right-hand corner and click on “lesson” to go to lesson details or “week” for a high-level overview. Read Aloud – here is where the assigned book is noted. If you don’t want to pay for the books online, check out your local library or Youtube. Literature/Comprehension – you’ll find a video and handout link included in this section. Writing/Grammar – this area will include writing task and helpful links. Phonics/Word Study/Vocabulary – check out the downloadable document with vocabulary words here. Independent Reading – review the discussion questions or helpful links. If you prefer, you can also use the handout guide as an alternative to drilling down to each assignment online. Go directly to the Monthly Handout guide if you are using this as your main resource to follow. Then, when completed with all tasks for each lesson, go into the last section “Compile Your Notes” and check the box to complete the assignment or upload your child’s assignment. Home School Navigator is certainly a complete online package for Language Arts. Expect reading success and useful reading strategies using this program. I thought the program included well-laid out visual materials of creativity and hands-on activities. Plus, the selection of literature is outstanding and worksheets are useful and not overwhelming. The navigation of the online program was a bit cumbersome at first and took a little while to get used to. So, give yourself some time to adjust to the different modules. Finally, find out more by connecting through their social media channels down below! Oh, and I almost forgot — get an entire year right now for $97, half off the retail price. 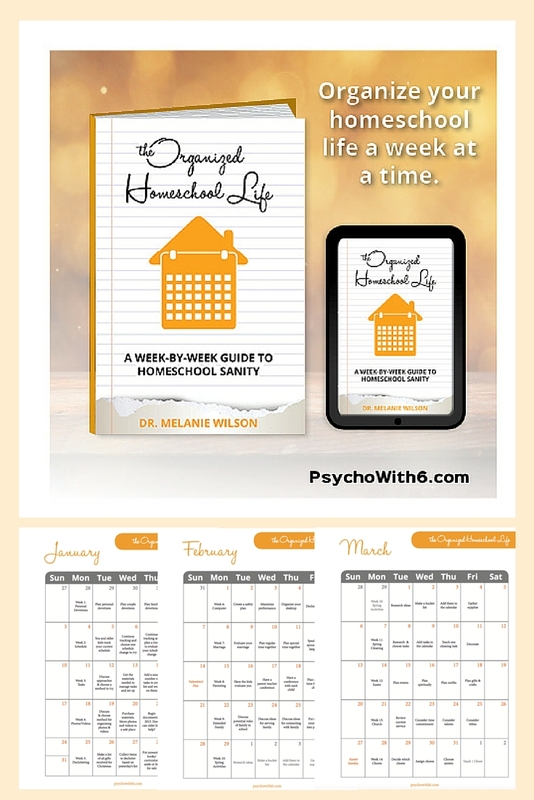 Your 1 Year Membership to Home School Navigator includes full access to an entire school year of reading, writing and a portfolio maintenance system that’s organized and ready to evaluate at the end of the year!